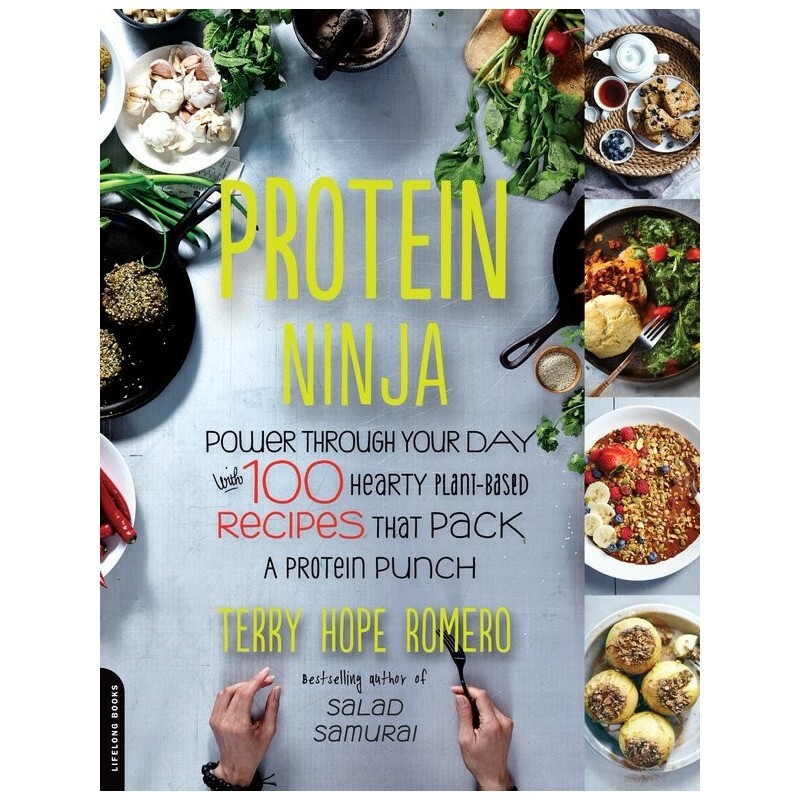 Power through your day with 100 hearty plant-based recipes that pack a protein punch! Written by Terry Hope Romero. Paperback. 232 pages. Colour photography of recipes. Whether you're vegan, vegetarian, or eat whatever you can get your hands on, a weeknight home chef, everyday athlete, or just a busy person looking for wholesome, protein-rich snacks and meals, you deserve something better than another chia seed ball or protein shake for dinner. 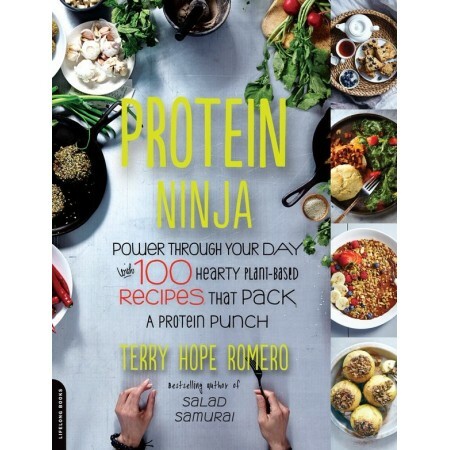 Award inning vegan chef Terry Hope Romero leads the charge with 100 lean, mean recipes using a wide range of readily available ingredients - from supermarket-friendly staples to cutting-edge superfoods and an arsenal of gluten and soy free options. With an all you need to know rundown on plant-based protein sources and chapters like Stealthy Protein Pancakes, Waffles, Scrambles, and much much more, Super Toast, Savory and Sweet, and better than ever Burger Bowls. You'll soon be sneaking plant-based protein into your breakfasts, dinnfer, and everything in between. Written by Terry Hope Romero. Paperback. 232 pages. Colour photography of recipes. Dimensions: 23cm x 18cm x 1.2cm.